When translations are needed for authorities, normally this have to be sworn translations. As a sworn translator for German authorities, sworn in by the Higher Regional Court of Dresden (Germany) I am authorized to elaborate sworn translations into German (for instance translations of certificates, diplomas, judgements, passports, insurance policies, wills, etc). Please ask about requirements for sworn translations into Spanish or English. A competent translator must be able to translate in both directions: from his mother tongue into the foreign language and vice versa. But the best translation results are achieved by native speakers working into their mother tongue. Therefore, I usually translate into German. In the case of translations into Spanish and English, I collaborate with qualified colleagues working in the relevant mother tongue. This software saves translated sentences and suggests them for future translations in repeated or very similar sentences. 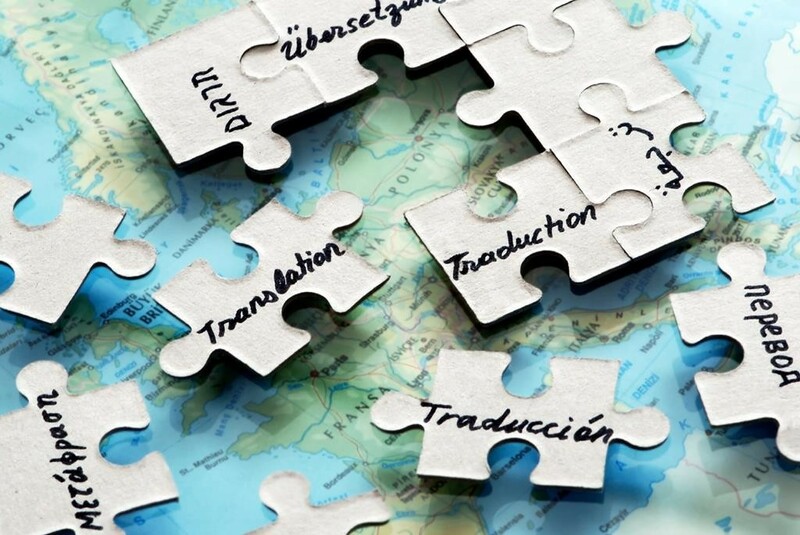 The tool allows faster and more cost-effective translation and also guarantees a consistent translation quality as identical terms and sentences are always translated in the same way (terminological consistency). As customer satisfaction is my highest priority, I guarantee completion of the translation in best quality and by the agreed delivery date. Copyright © 2019 WILD-WORDS.COM. Powered by WordPress. Theme: Spacious by ThemeGrill.